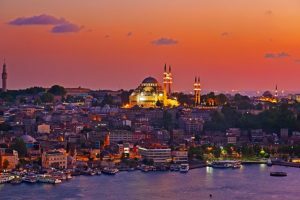 With scores of foreign property buyers considering Turkish citizenship after the government slashed the costs of the criteria, we have put together a useful step-by-step guide for those thinking of applying. 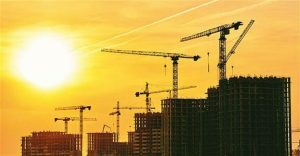 Back in September 2018, the Turkish government reduced the qualifying criteria for a real estate investment from $1 million to $250,000. This has resulted in nearly 300 investors, mostly from the Middle East, applying for Turkish citizenship, and enabling more than $100 million to enter the Turkish economy. It’s expected the figure will boom in 2019 as more investors take advantage of the easing of the costs. 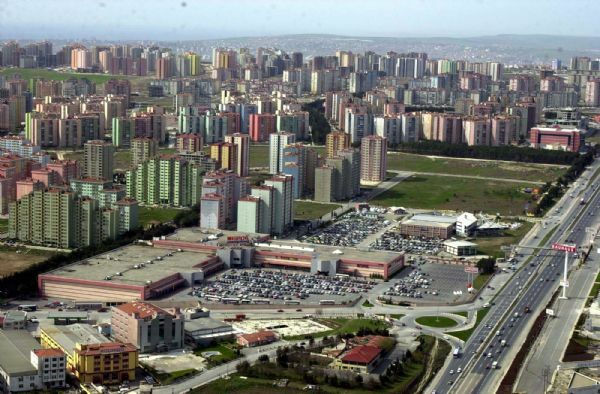 Foreigners who own real estate in Turkey worth a minimum of $250,000. The deposit requirement of a minimum in Turkish banks is $500,000. Foreigners who generate jobs for a minimum of 50 people. Foreign investors should hold the properties or continue the minimum limit of financial investments for at least three years. The right for citizenship can be used for investors’ families – spouse and children under 18. Ministry of Interior with the Populations Registry Directorate, Migration Directorate and Land Registry/Cadastre Directorate. A) Obtain a Valuation Report: Applicants must obtain a report that asserts they meet the threshold. This report is undertaken by firms authorised by the Capital Markets Board and can be issued before or after real estate acquisition. Requesting a report with a copy of the deed is sufficient. The valuation firm needs the consent of the property owner to study the property (site review) for the report. B) Issuance of a Certificate of Compliance: On completion of the valuation report, the applicant must seek a Certificate of Compliance from the Foreign Services Department of Land Registry and Cadastre Directorate. The valuation report, the title deed and proof of fund transfer to the seller, are presented to the Land Registry office where the property is located. These documents are transfer to the Land Registry and Cadastre Information System. If the criteria are sufficient, then the Foreign Cadastre will issue a Certificate. This processing can take about a week. C) Applying for a residence permit: Once the Certificate of Compliance is completed, the applicant should ask for a residence permit for themselves and their dependents. The application will be handled by the Migration Directorate and must be supported by several documents similar to what’s required for a valid residency in Turkey. Once complete, successful applicants will obtain a residence permit for one year. D). 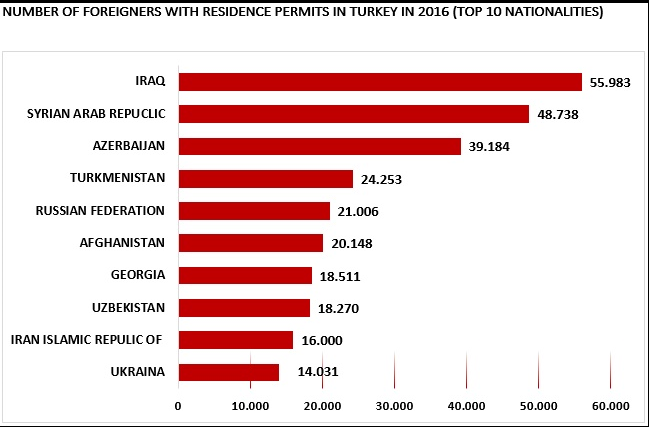 Filing address registration: Once they get their permit, the applicant officially registers their residence, with their Title Deeds, in Turkey with FICO’s Populations Registry desk. They will receive written confirmation of this. E) Filing a citizenship application: Once the applicant has their residence permits and official address, they can register for citizenship. Aside from the standard citizenship application documents, applicants must present their Certificate of Compliance and their title deed. The Populations Registry desk will file the citizenship application to the General Directorate of Population and Citizenship Affairs. Background checks will be completed, and then a commission will be established within the Interior Ministry to monitor the progress of investment citizenship applications. Once background checks are cleared, the Interior Ministry forwards the request to the Office of the Presidency which then decides on granting the application. 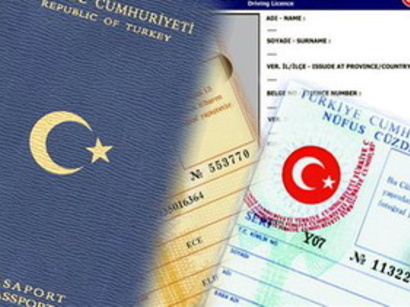 If granted, the applicant will attend the Population Directorate for their Turkish ID cards. 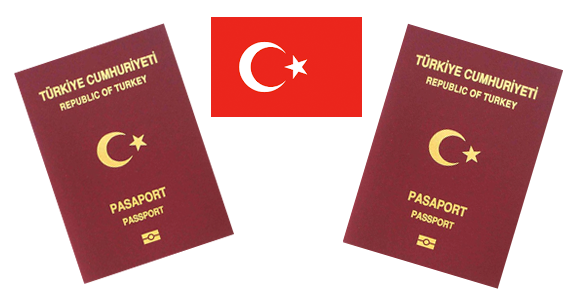 Foreign investors have already jumped on board to become a Turkish citizen because of the easing of the criteria. While it may take several weeks, once granted, naturalised Turkish citizens will have equal rights with other Turkish citizens such as tax and insurance premium discounts. Where are foreigners buying in Istanbul? 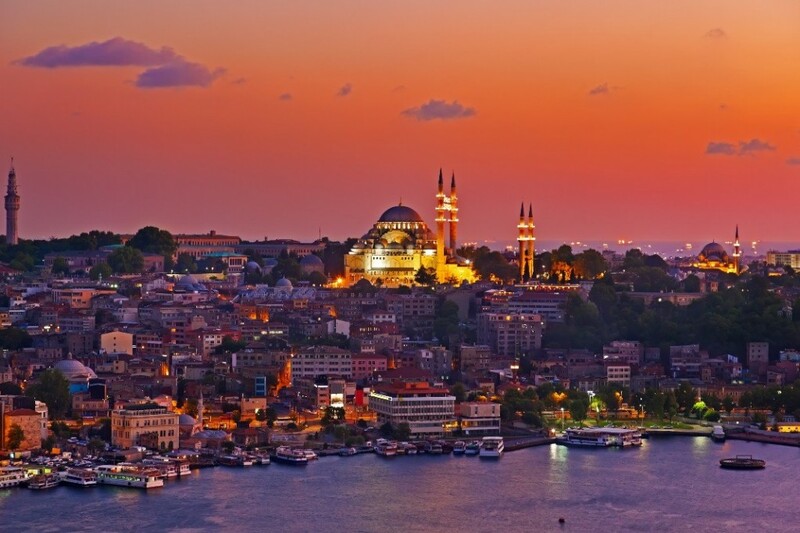 Istanbul remains the best-seller when it comes to foreigners investing in property on a month-on-month basis. July saw a 66 percent upswing in foreign buyers completing deals across Turkey, the country’s biggest city by population remains at the pinnacle. One of the most popular areas that mix green space, the best in property for the middle classes and all by the Marmara sea. 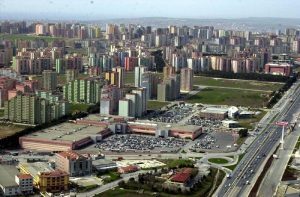 Families have been flocking to Yesilyurt in recent months thanks to the new apartments and low-rise units, and the potential to see their investments rise in the next five years. And the chance to be by the sea and mix it up with city life is an attractive proposition. 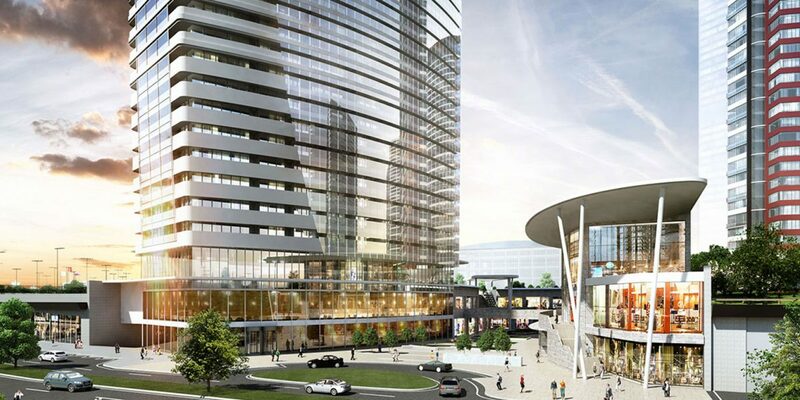 Esenyurt was the best performer in terms of foreign property buys in 2016, and it will remain a popular suburb into 2017 and 2018 given that the district’s location to the third Istanbul airport which is scheduled to come on stream late next year. There are also plans afoot to create a metro line through the area making for ease of access into and out of Istanbul even better. Another neighbourhood that has been a favourite with Istanbulites, but is now becoming a firm performer in the foreign investors’ portfolio. Here luxury property abounds, and millionaire property buyers are wooed by its close location to the Bosphorus River. Pendik is seen by many real estate experts as one that will be one to look out for in the next few years due to its diverse portfolio of properties available to suit most budgets. Whether its waterfront units, apartments or family villas, the opportunity enables the buyer to keep a foot in the city and another in the suburbs. With thousands of properties sold in 2016, savvy investors are piling into Beylikduzu due to new building and infrastructure works, that include a metro line. And those on tight budgets can still swing a deal on a modern apartment for a tasty 240,000TL. With Istanbul having a foot in Europe and Asia, the choice of districts is endless, whether it’s Bagcilar, bustling Kadikoy or Arnavutköy. What may influence an investor is the fact that so many infrastructure works are coming to the fore, whether it be the much-vaunted Third Istanbul airport, or the Great Istanbul Tunnel project, which will have a two-lane highway and fast metro line into the city. 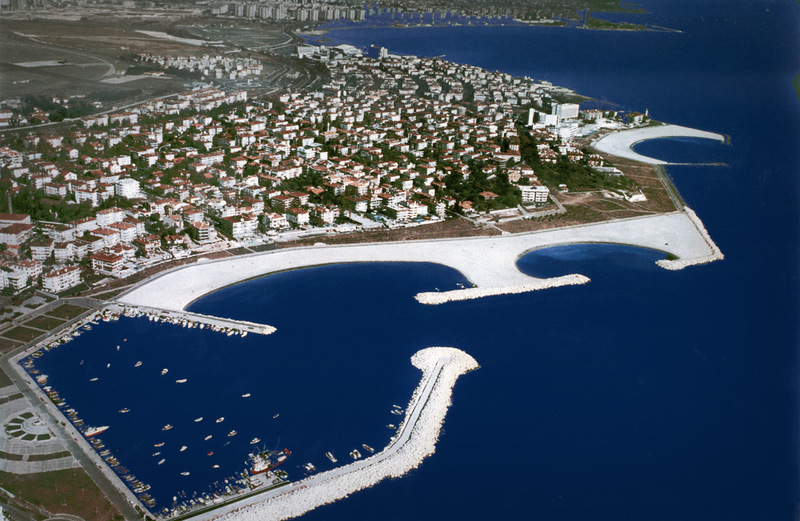 Areas from Söğütlüçeşme to Bahçelievler, Güngören, Zeytinburnu and Fatih will no doubt benefit from property price increases in due course as expectation rises. 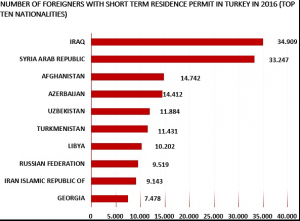 Short-term renting in Turkey? Get a manager! Rental laws in Turkey have been significantly changed for 2017, and already it’s clear that having a good manager to look after your property is a must. In short: those that rent their properties on a daily or weekly basis must register them with the local police of Gendarme. Failure is a 10,000TL fine! Turkey has suffered terrorist and criminal attacks over the last two years. Due to the heightened state of global terror threats, the government has prioritised ID verification of all visitors here on a short-term basis. For example, those homeowners actively allowing their properties to be rented on a short-let basis as safe havens for terrorists or being used by prostitution and human trafficking gangs. Property being rented out needs to be registered under the GIYKIMBIL system. The owner must apply to the local police or Gendarme headquarters, enabling them access to their software. They will be given a password, and the person who signs for the password is the person who will be responsible for submitting names of renters. 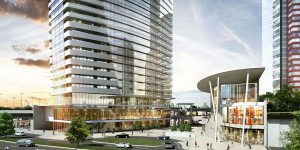 This role can be undertaken by a property manager, just like EV Apartments. So when anyone rents the property for either one day or 14 nights, their details have to be entered onto the system. It needs to be entered every day – and even if vacant, the details need to show ‘zero rentals’. Failure is a 5,000TL fine per day. Owners have to submit names, dates, passport information for each person staying in their property on the system. They have to send the information between 00.00 and 01.30am. If the system does go down, then the paperwork has to be handed into the local police station. It is apparent that those renting properties regularly will have to register as a business and be subject to local taxes. It appears that those property owners letting family and friends to ‘stay at their property’ do need to be registered if the persons on the property TAPU – the title deeds – are not present to vouch for them. As a skilled property manager for properties in Antalya and Istanbul, we have done our homework to establish what the system means for the individual property owner. The system cannot be operated from outside Turkey as the administration system is based in Turkey. So if it crashes, paperwork needs to be hand delivered by the company to the police. 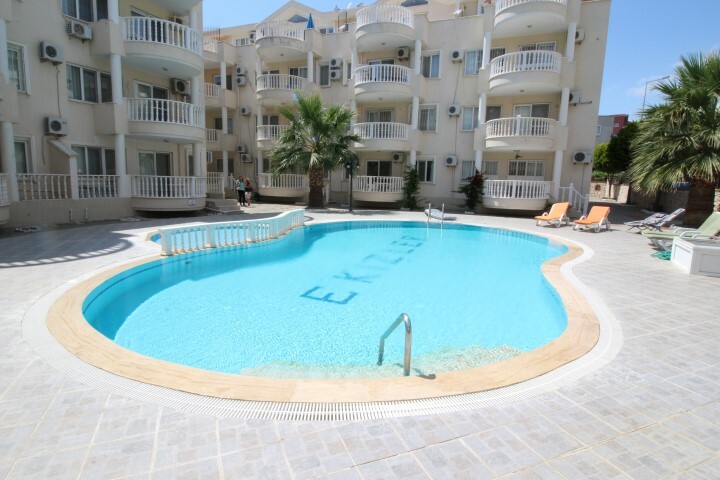 If you are not intending to be staying at the property – but renters are – and you live outside of Turkey, then the likes of EV APARTMENTS should be a key consideration. If, to avoid potential heavy fines. If you want more information, then you can contact us here.